They help us find love online, arrive at our destinations without asking strangers, self-diagnose medical symptoms and find the next round of Netflix shows to binge-watch. They are algorithms. Algorithms rule our lives, and for some people (hint: not creatives), this is an exciting reality. 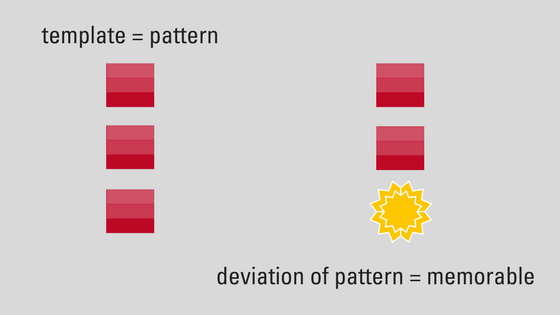 Without getting into the nitty gritty of coding, just know that these automatic data-crunching formulas are especially helpful for marketers as they can discover patterns, predict trends and make magic (ROI) happen. 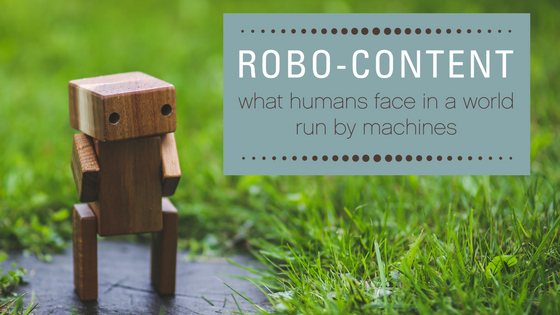 HubSpot’s visual-learner-friendly infographic shows that robots master skills a lot different than human babies. The content robots are coming here. Like in our dating lives, algorithms and robots have starting replacing activities and tasks that we thought were uniquely human (e.g. journalism; music composition). That leaves writers, marketers, musicians and everyone else asking: if content is being generated by computers, are people still important? 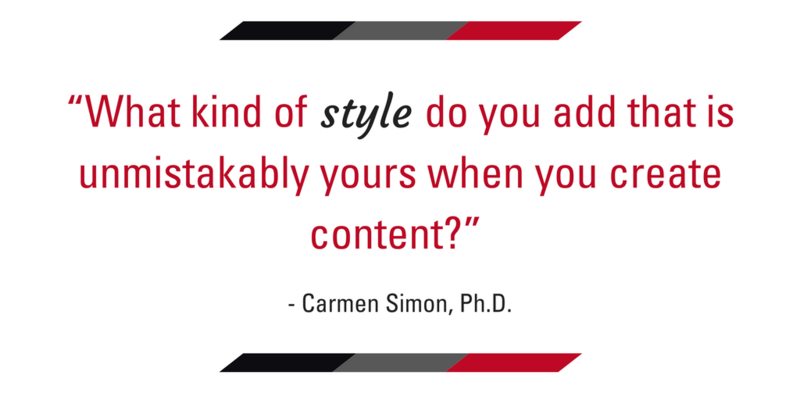 This was one of the burning questions the Rep Ink team was able to explore with Carmen Simon, Ph.D., who we got to chat with on video at HubSpot’s INBOUND conference in November. Dr. Simon is a cognitive neuroscientist, author of Impossible to Ignore: Creating Memorable Content to Influence Decisions, and founder of Memzy, a company that applies science-based guidelines to help people create memorable content in a deliberate way and stay on people’s minds long-term. Reputation Ink’s exclusive interview with Carmen Simon, Ph.D.
Computers are hella good at supply, but they can’t create demand. Until computers rise up and pull a Terminator 3: Rise of the Machines, flesh and blood will rule the consumer landscape. Content creation software provider Acrolinx says to use artificial intelligence to enhance your content, working hand-in-hand with your actual human workers. The important thing is not who wrote it, but that the final product is on-brand and on-target. But in order to cut through the clutter and be significant, it takes a little more than great sentence structure. Humans don’t necessarily want to interact with robots all the time — they’d rather interact with other people (cue introverts exiting this post). As content creators, we need to remind people that there is a living, breathing soul behind the keyboard to avoid sameness and overall blah. The good news is that the rise of AI doesn’t make for an “either/or” situation for marketers, but offers a way for humans and machines to work together in harmony. 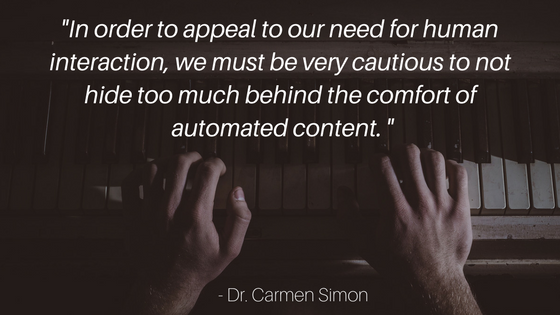 Dr. Simon says that content templates are useful in creating patterns, which our brains use to identify familiarity. 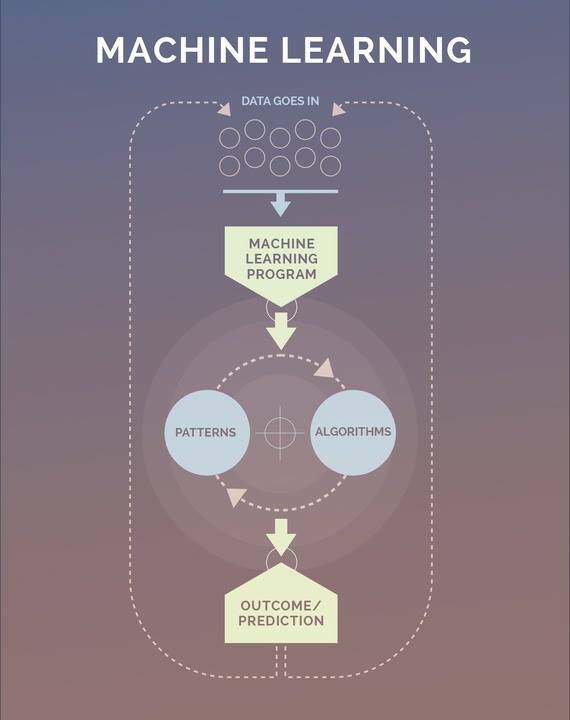 Since machines eat patterns for breakfast, a little deviation from the expected will add humanization and spur memorability. Now let’s talk style. In 2010, a sixth-grade boy named Greyson Chance performed his original rendition of Lady Gaga’s “Paparazzi” at a concert and posted a video to YouTube. Sure, I’d heard the original Gaga song a billion times (and even despised it), but with this prepubescent boy’s low-quality video rendition, I was completely enthralled. Why? Because it was something I was already familiar with but in a style I’d never seen before. The age of AI, robots and algorithms is only just beginning. Be prepared by keeping an open mind to new technologies and staying on top of marketing trends so you don’t fall behind. After all, we are only human. 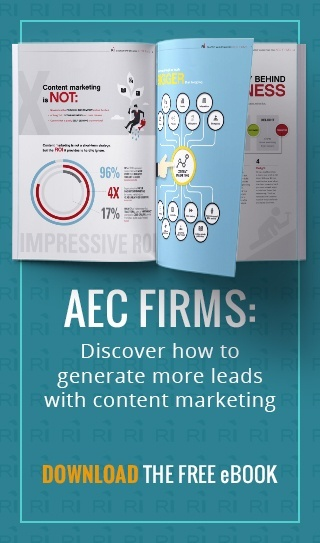 I’d love to know how your company is partnering with robots in content creation or how you’d like to experiment with your robo-style in the comments.